Hello all.. it's always fun to hop on the blog train with fellow bloggers. 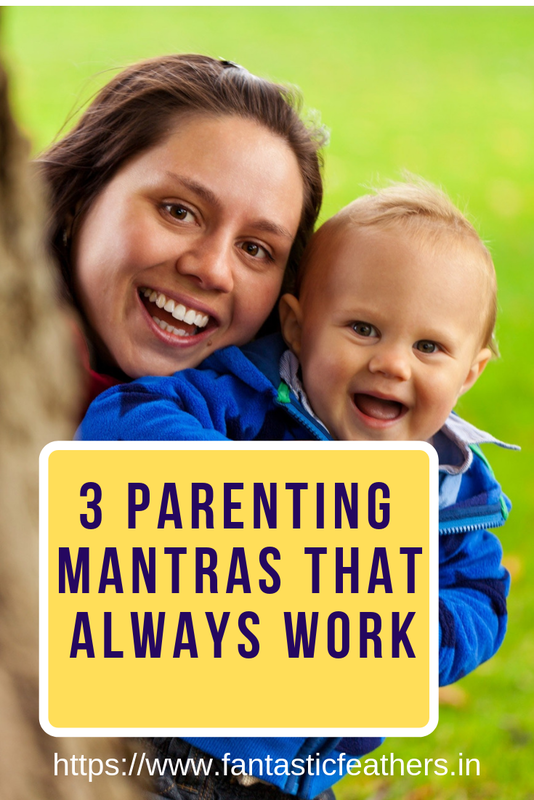 I am not a parenting expert but I want to share a few mantras that always work for me. 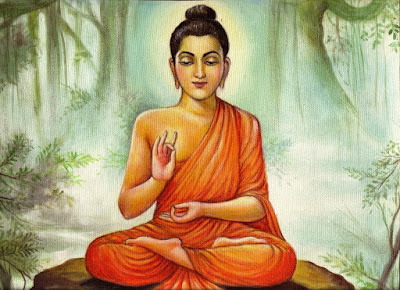 I have read a blog a long time ago about the Budha pose. When kids are shouting, unmanageable, not listening to you, just take the Budha pose, have patience, breath hard and just stay calm without any reaction. This works mostly you know? If we can wait until the storm passes, no yelling required. Of course, we need to interrupt and take action if there is a chance of kids getting hurt. Else, a few mins of patience will solve most of the parenting problems. Did you ever try this? When your child incessantly cries for a sweet treat or a toy, doesn't listen to your instructions at all, try diverting them. 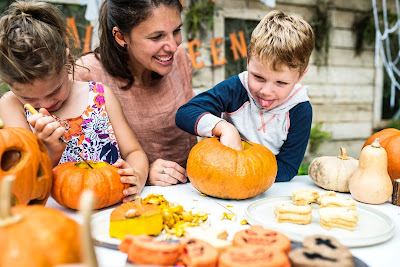 It's an important skill that parents have to learn especially if their kids are still toddlers. I am not very good at this skill, my spouse is better than me and it works wonders always. Mark my words, parents 🙂 To divert a stubborn child, you should make them talk, ask questions and listen to their answers. 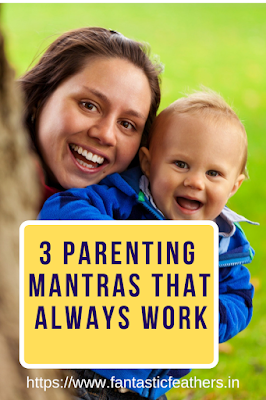 This parenting mantra increases bonding and helps in managing kids. If we can engage kids without them getting bored, there are fewer tantrums, less crying and less demanding of sweet treats. Agree? I try to play along with my kids by trying a craft/ origami/ painting as per youtube videos/ playing with their cars by racing, reading books, playing board games, dancing together etc., Every weekend if I can spend time like this even for 30 mins, it will have a great impact on my kids and their behavior. So, these are my mantras that work almost always. What are yours? I would like to thank Puspanjalee Das for introducing me in the Momology Blog Train. Puspanjalee is a writing coach and a book development editor. She also runs a fabulous Facebook group for newbie bloggers. You can read more about his/her work at https://mywritingmyworld.com/. I would like to introduce Anupriya who blogs at http://www.mommytincture.com. Anupriya runs a mom blog where she shares her parenting experiences, travelogues and book reviews. YES I agree the power of being patient is so incredible and it gives you all energy to handle hard parenting situations. also, spending more time with kids also help a lot.